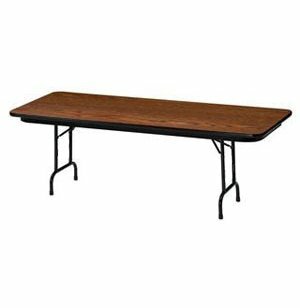 Laminate Rectangular Folding Table-Adj. 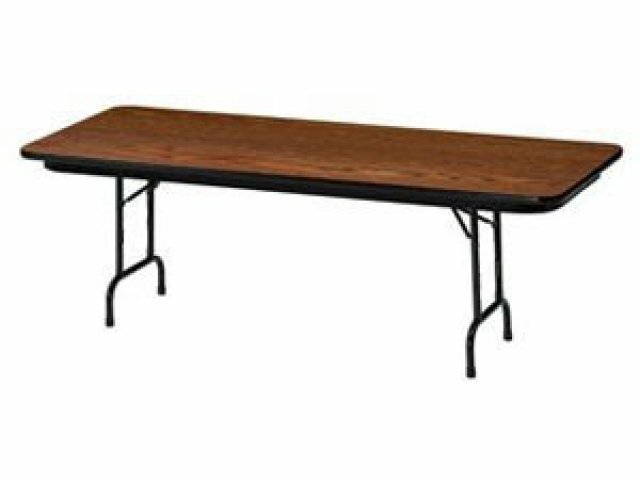 Height 96x30"
An adjustable height folding table can be extremely convenient if the table is sometimes used for school-aged children and other times used for adults. This rectangular folding table can be lowered to 22 inches off the ground or raised an additional ten inches. 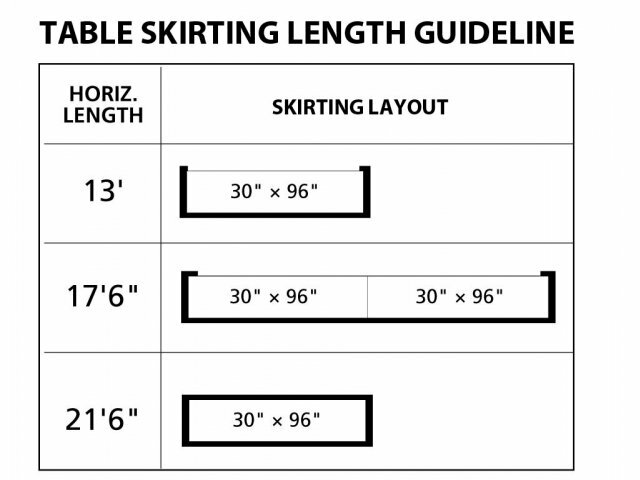 It also accommodates those seated in wheelchairs as it is 100% Americans with Disabilities Act compliant. The surface is made with a particleboard core that has a laminated backer sheet for higher durability and longer life. Extruded edging helps protect the tabletop from nicks and scratches when it is being moved.